Greetings. Hope everyone is fine. I’m working with Web Hosting Control Panel, Web Host Manager (WHM) for long days. Many of our clients who purchase Reseller plan from us face many problems, as WHM is a completely new panel for them. They don’t understand how to deal with WHM panel, that’s why I have to help most of the time. So I’ve thought to write a blog on it. Now it’s time to write some for reseller clients. From that thought, this ‘WHM Tutorial’ article has come out. Hope you’ll enjoy and let me know how it is. What is WHM or Web Hosting Manager? WHM, a powerful program which is Internet Hosting Server’s administrative panel to control all site’s administrative functions. 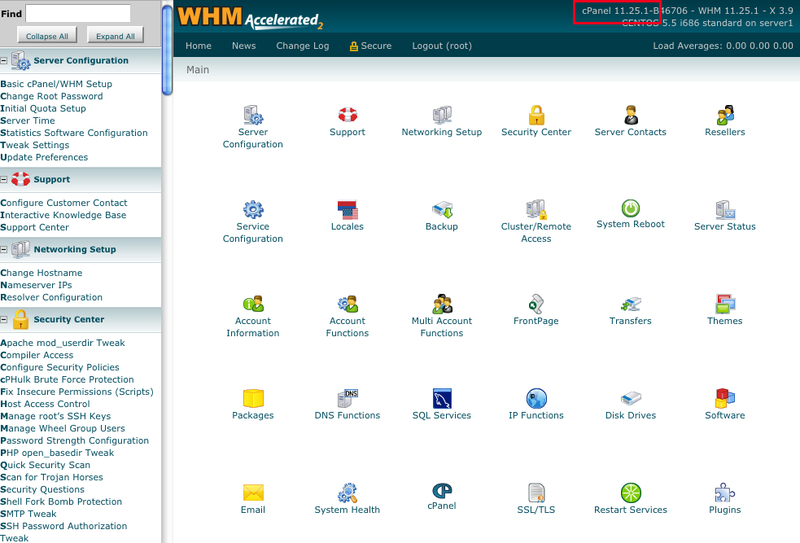 Mainly, cPanel and WHM are same category software. But cPanel is only for an individual person’s web hosting control panel account and its ports from 2082 to 2083. And WHM’s account ports from 2086 to 2087. There are some types of WHM version. For Reseller, one type of WHM version is used which is a basic WHM, and another version is used for VPS and Dedicated Server which has features that require root access to the server enabled. 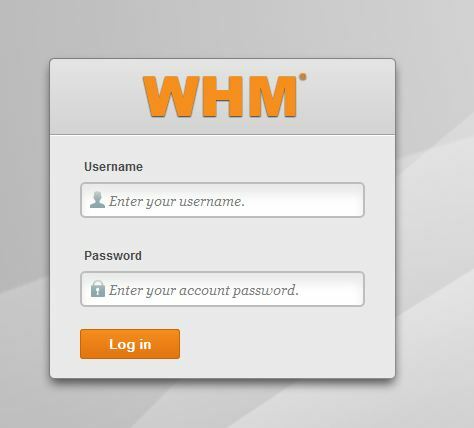 Put your user name which will be same for cPanel and WHM. Then put your password and it will also be the same for cPanel and WHM. After that click on ‘Log In’ button. WHM Homepage for Dedicated Server. That’s all for today. Stay fine and take care. WordPress 4.2.3 Released with Security Fix and 20 Bugs!